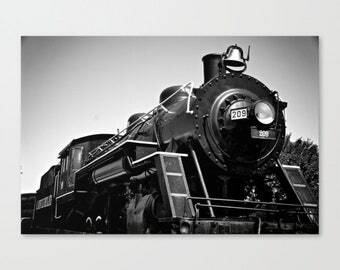 This old locomotive train is full of charm and accents your playroom decor. Black and white photo by Brandon Addis. Beautiful photo! Looks perfect framed in my pantry. My Dad was an A&P supermarket manager for many years so it's very nostalgic to me. Very well packed and very fast shipping. I highly recommend this Etsy shop. I currently accept Paypal, money orders, or checks. Payment is due within 10 days of purchase, or contact me if you need additional time for check writing or in obtaining a money order. If paying with a check or money order please leave a note in the notes to seller section of the checkout process. As always, if you are not satisfied, please contact me and we can set up a return or an exchange. If you are not happy, I'm not :-). Most orders are fulfilled and waiting at your front door within 7 business days of ordering, although it can take up to 10 business days. Need it faster? Contact me for expedited shipping options. Rest assured your prints will arrive safely! Prints smaller than 11X14 will be sandwiched between two chip boards and bagged to protect the print. Prints larger than 11X14 will be rolled and shipped to you in a mailer tube. I mainly use Priority Shipping from the USPS for smaller prints, and FedEx for larger ones. Please contact me directly for alternate shipping options. All of my prints are printed via a professional photo lab and the quality is outstanding! My lab utilizes Kodak Endura paper, which is made to last more than a lifetime. 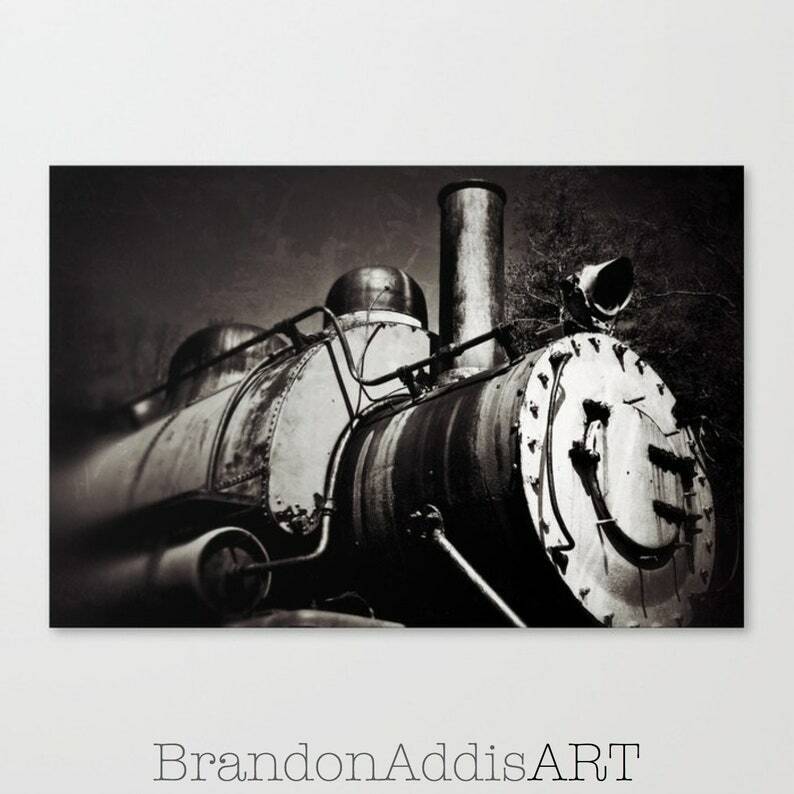 I am confident that you will be very pleased with the quality of my fine art prints. My work is passionately an extension of myself - my goal is to ensure that you receive art that you will enjoy for many years to come! Please note, unless otherwise stated, all prints listed are not framed. All framed images are for representation purposes only.